BH Cosmetics Weekend Festival Palette – Review & Swatches! Having good affordable brands available is fantastic. 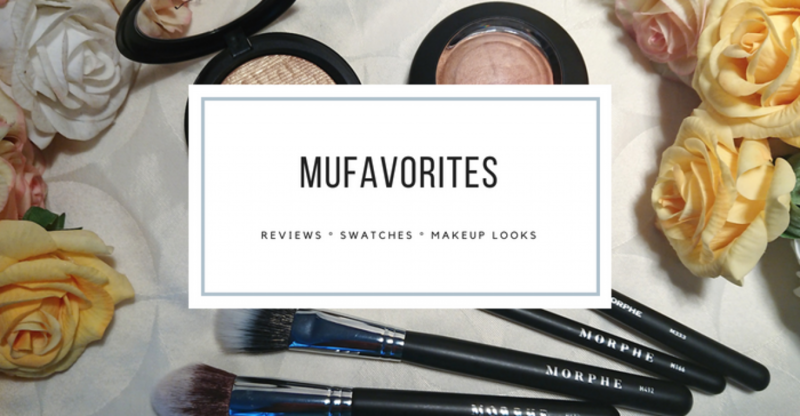 Having good quality makeup available for those who is not able to, or does not want to spend a lot of money on makeup is the best! Some of my very favorite brands are on the cheap scale. But I have never really been that into BH Cosmetics. I have purchased 4 palettes the last couple of years, and only one of them remains in my collection (and I am the worst declutterer ever). The rest I have given away or just binned. Needless to say, I have not been too impressed by BH Cosmetics eyeshadows. So when this palette was released I decided I would not take my chance on getting another palette I would just give away as soon as I tested it out. Life is too short to waste on bad palettes. But one great review followed the other. EVERYBODY seemed to love this! I have actually to this day not seen a bad review of this palette. And with the fun colors and great reviews temptation got the better of me. The packaging is super bright, fun and summery. It’s a simple cardboard packaging with a mirror inside. Fairly decent for the low cost of the palette. But the really fun part is the inside! Isn’t the color story just so much fun? Gorgeous blues, green, pink ,orange, purple. You got some nice sparkly shades, a lovely duo-chrome and even a few pops of neutrals. The nice color story does make this palette very versatile. Sure enough, you would probably not be very drawn to this palette unless you like colors. If you are a neutral lover you would probably go for something more brown anyway, but you can go neutral with this if that is something you like from time to time and off course, when you want to wear colors you have a ton of options! You really can do so much with this. A neutral brown crease with a champagne shimmery lid or a rose gold lid for a more toned down options. You can go for cool-toned colors, warm-toned colors, sunset looks, bright blue looks, or summery green looks! You can even do a smoky dark grey eye! Almost endless options, and every shade is different. No duplicates here (Looking at you Morphe). The quality also impressed me! What impressed me most was actually the matte blue shade. This is a fantastic matte blue. It may even be among the very best in my collection (which is quite extensive I have to admit). It reminds me of a better version of MAC’s Electric Eel. It is very highly pigmented, but still it’s really easy to blend! The other mattes are really good as well. No issues with pigmentation in this palette. Even the pale pink is nicely pigmented. The shimmers are not at all bad either! Smooth formula, and nice pigmentation. A bit of fallout when using them though. A few of the shades have a slightly chunkier formula due to having fine specs of glitter, but I am satisfied with how all the shades work. I had so much creating looks with it, and besides a bit of fallout I did not have any issues! Pigmentation is great, the mattes blend like a dream, and the shimmers are really pretty. I preferred using them with a damp brush, but they are not dull using them straight from the pan either! Spraying the brush gives a little bit of extra intensity, but they work just fine without too. Not to sound dramatic and all, but this palette changed how I feel about BH Cosmetics palettes. If they keep releasing palettes with this formula I would be happy to pick up more palettes, because they really nailed it with this one. Such a beautiful, fun and CHEAP palette! Keeping my fingers crossed we see more palette like this from BH Cosmetics in the future! Remember to check out my Instagram too if you haven’t already! Smashbox Always On Liquid Lipstick – Review! This looks indeed soooo good. The swtaches are a dream. After you were already raving about it on instagram, I actually got myslef not this one, but the Royal Affairs one. It should arrive any day now. So this post got me really pumped for it again 🙂 Sometimes it is indeed a good thing to give second chances. I also love that they seem to have improved the quality withput a raise in price. That is really nice. I have that palette too. It’s the first BH Cosmetic palette and first colourfull palette for me and I absolutely love it!